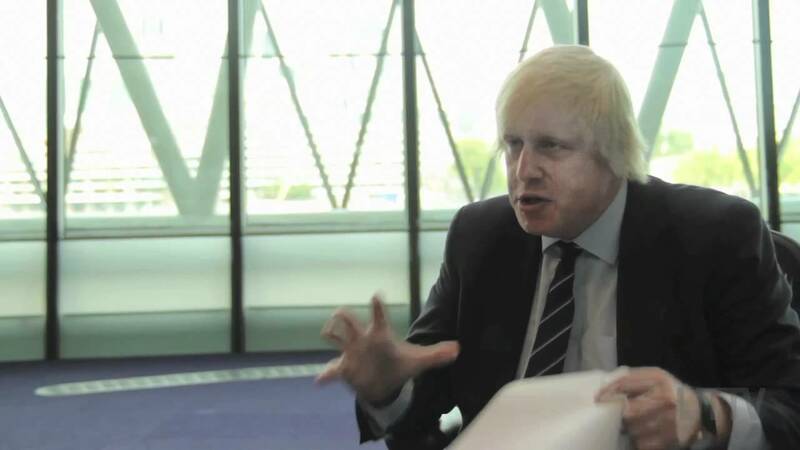 Boris Johnson has seemingly leveraged the power of ‘the force’ after pushing a cameraman over without even touching him. The video was picked up by the team at Have I Got News For You, prompting Ian Hislop to say “for the first time, I’m actually frightened”. It was later revealed that the cameraman fell back over a palate supporting bulky-looking bags.